As lifelong fans, we too have been looking towards the Fantastic Beasts franchise to keep us occupied now that the main Harry Potter movies have come to an end. They've been doing a so-so job of doing that, but that doesn't mean we're not looking forward to seeing what J.K. Rowling comes up with next. Fantastic Beasts 3 will be the third of a planned five-movie franchise, so we still have many movies to go. It's still very early in the production cycle for Fantastic Beasts 3, but here's everything you need to know about the next movie in the franchise. We are two movies deep into the Harry Potter spin off franchise Fantastic Beasts and so far they have been somewhat underwhelming. The first was solid enough on itself but things really fell apart in the second one that didn't really please anybody from casual fans to die hard Harry Potter aficionados. Fantastic Beasts 3 will do all it can to change that according actor Dan Fogler who plays the lovable Jacob Kowalski. Fogler recently sat down with Hey U Guys to talk a little about his career including his run on The Walking Dead when he got into Fantastic Beasts 3 and when production will begin. He didn't hold back and gave fans something to get truly excited about. "Yeah, we start in the Fall. The movie is going to be gigantic! The reason we were given is that the movie is bigger than the first two combined. They needed more time to prep and they didn't want to rush anything so they pushed it back. I can tell you that we are going to Brazil. I don't really know much…[laughs]. I'll get a script closer to when we start shooting." The first two Fantastic Beasts were many things but they were not small productions. The second movie for instance cost $200 million to make, but apparently the next one will be even bigger. We're crossing our fingers he's alluding to the plot of the story moving forward in a much more timely fashion. One of the most maligned aspects of Fantastics Beasts: The Crimes of Grindelwald was that the plot didn't really go anywhere. It basically just set up Grindelwald's rebellion and eventual battle with Dumbledore but did little else for characters like Newt Scamander, Tina Goldstein and Jacob. As for talk of the delay, the original release date for Fantastic Beasts 3 was November 20, 2020. Fogler confirmed that Warner Bros. is delaying the production, so it seems we might not see the movie until 2021 at the earliest. That might be for the best. The Crimes of Grindelwald was the lowest-grossing and lowest rated movie in the Harry Potter franchise. Warner Bros. may be trying to get the script right instead of rushing the project which is something fans will take. 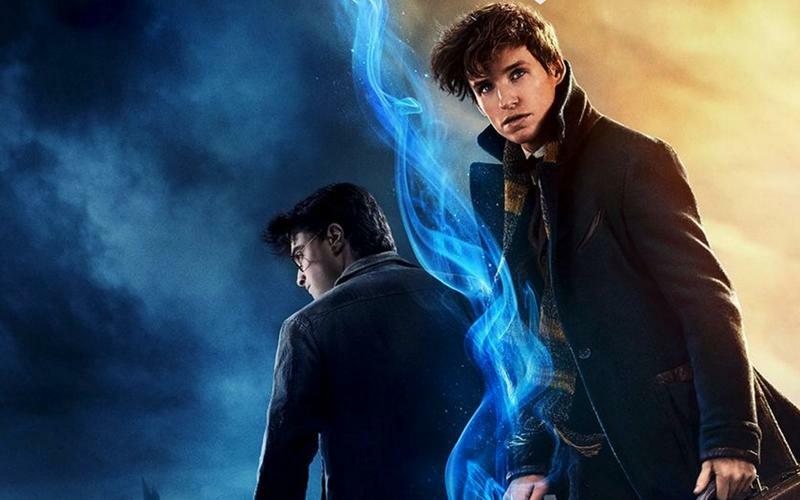 Whenever we do get Fantastic Beasts 3, it sounds like it'll be worth the wait according to Fogler. Just about every major character we saw in the first two movies is returning for the third entry plus Jude Law as Dumbledore as his storyline with Grindelwald expands. It's still early on in the development of the movie so there's not much news surrounding the plot, as there is no script, which means there are no new characters we know of yet. Some of the minor characters like Nagini, Callum Turner and Nicolas Flamel may also return, though it hasn't been confirmed. Also, don't be surprised to see Professor McGonagall and other characters with closer ties to the main Harry Potter movies to be included in the movie.